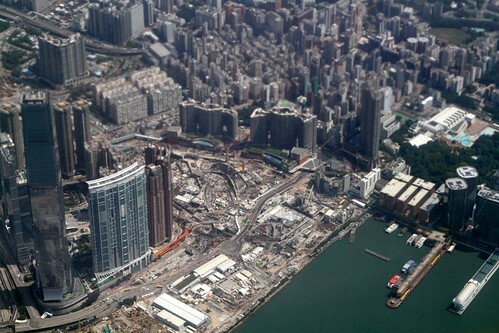 Time flies as you get older, and for me it is no different - I've just returned from yet another visit to Hong Kong. This time around my young son was also along for the ride, with twelve days spent visiting family and sightseeing around Hong Kong, plus a short stopover on the way back home from somewhere else. I still managed to visit a number of new places in Hong Kong - the village of Tai O on Lantau Island, Shek O beach on Hong Kong Island, a visit to the quiet island of Peng Chau, and a night spent in a hotel overlooking Hong Kong Airport. You can read more on my other blog - Checkerboard Hill.